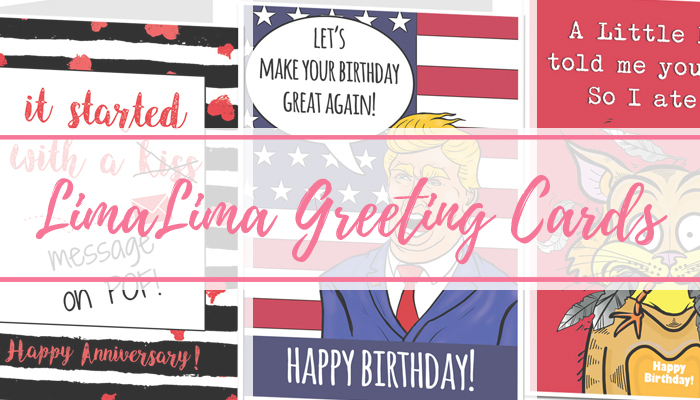 I was recently introduced to a new greeting card company called LimaLima, who stock some really hilarious greeting cards. There are funny, rude, silly, and even offensives ones - so perfect for the people in your life you enjoy a laugh! 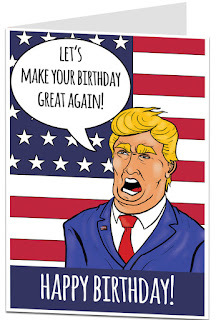 I always think a card is the best part of giving a gift, as it's the personal touch, and you can have any message inside that you want to leave - but the front of the card is what makes the first impression, so they have to be fun and eye-catching. 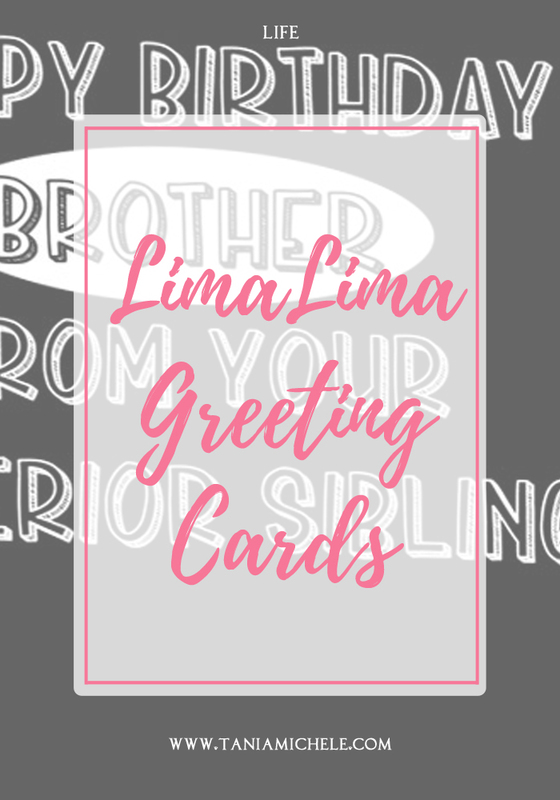 I love nothing more than fun greeting card, as they're a little more personal and entertaining that a usual hallmark one. 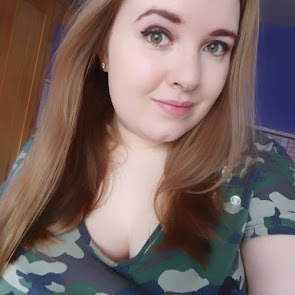 Here are some that I found really interesting, and offered up a giggle! 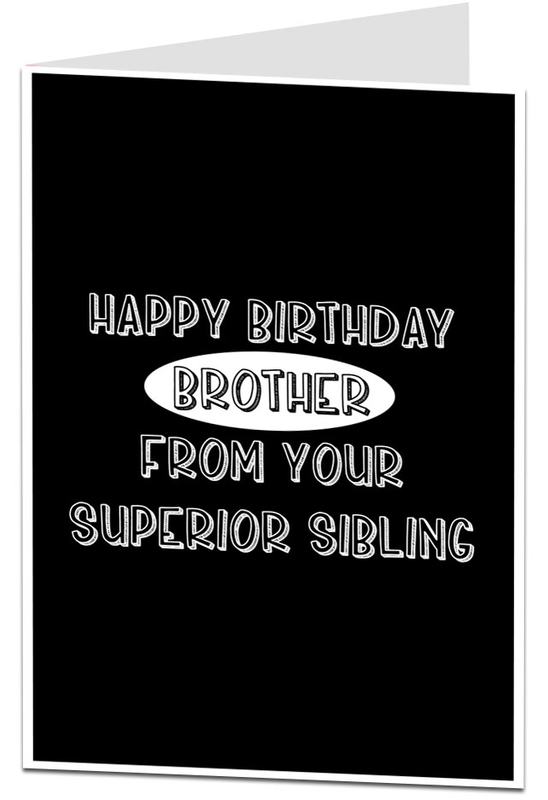 For example, if you need a brother birthday card, then this one is perfect and will give you both a laugh when he opens it! 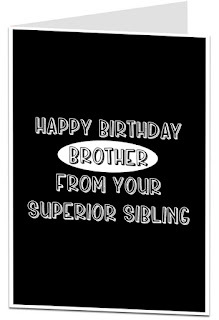 I'd love to give this to my step-brother, just to remind him that I am an awesome sister! 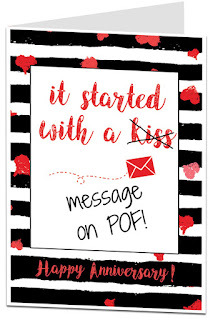 If it's an anniversary with your loved one, who you happened to meet on POF, then this is the perfect card for you to use. The colours are really bright on this, so it will definitely stand out. 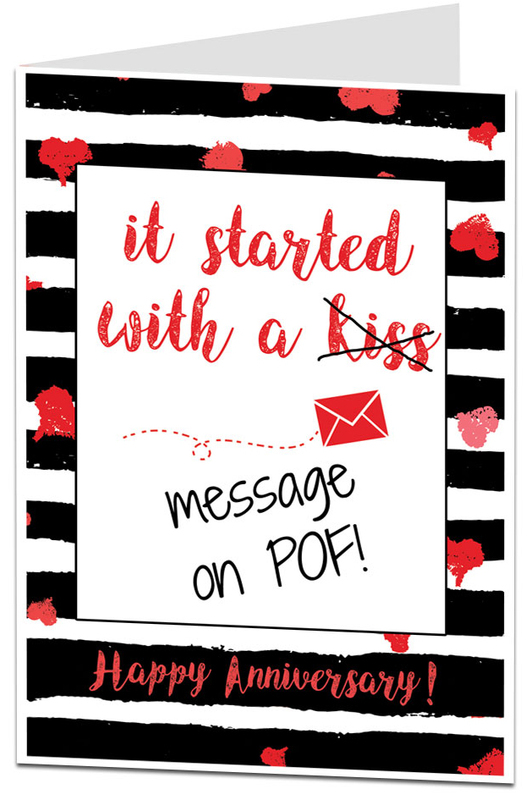 There are a whole range of other anniversary cards available on the website, but this one is so modern that it's perfect for my age group. A more controversial option, but satirical enough to make even the more stony faced relative smile. This card made me laugh out loud when I saw it, and that oh so famous saying has been twisted! This is something I'm more likely to hand over to a male relative - such as my dad. 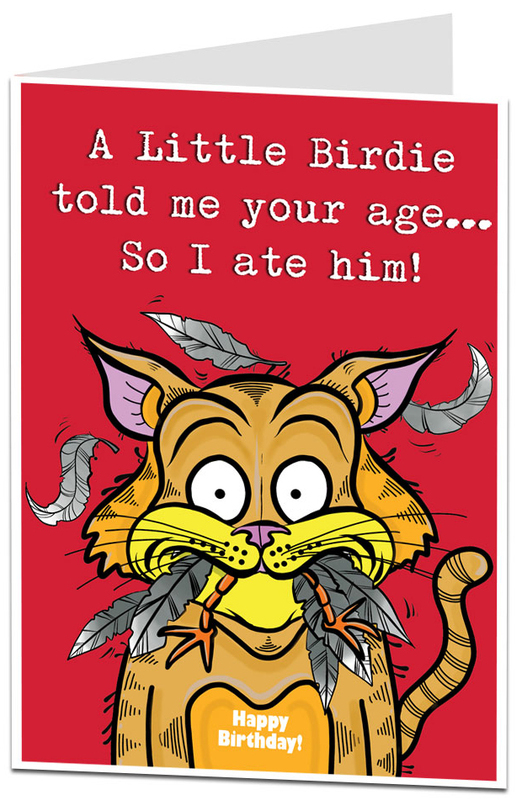 And finally, for a cat lover, or someone who will enjoy this fun sense of humor, we have the little birdie card! I have a few cat lover friends who this would be perfect for, but this is one of the generic funny ones that is perfect for anyone. 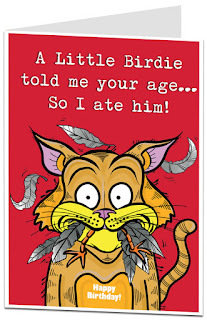 So please go check out www.limalima.co.uk for wider range of the cards they have on offer! 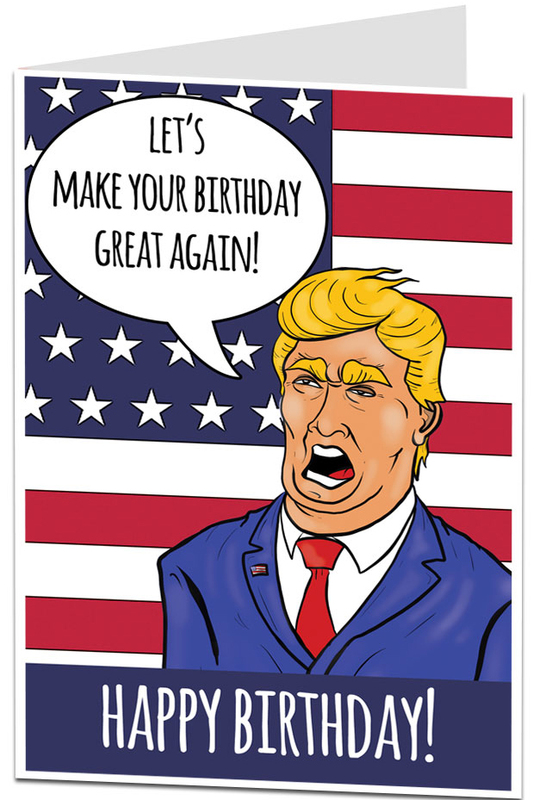 All of the cards are in the £2.50 region - which is a really decent price; plus you can also get mugs and badges from them as well, if you're after a little gift to accompany the card. I love companies like this. A personal touch is always so much better than a standard card!